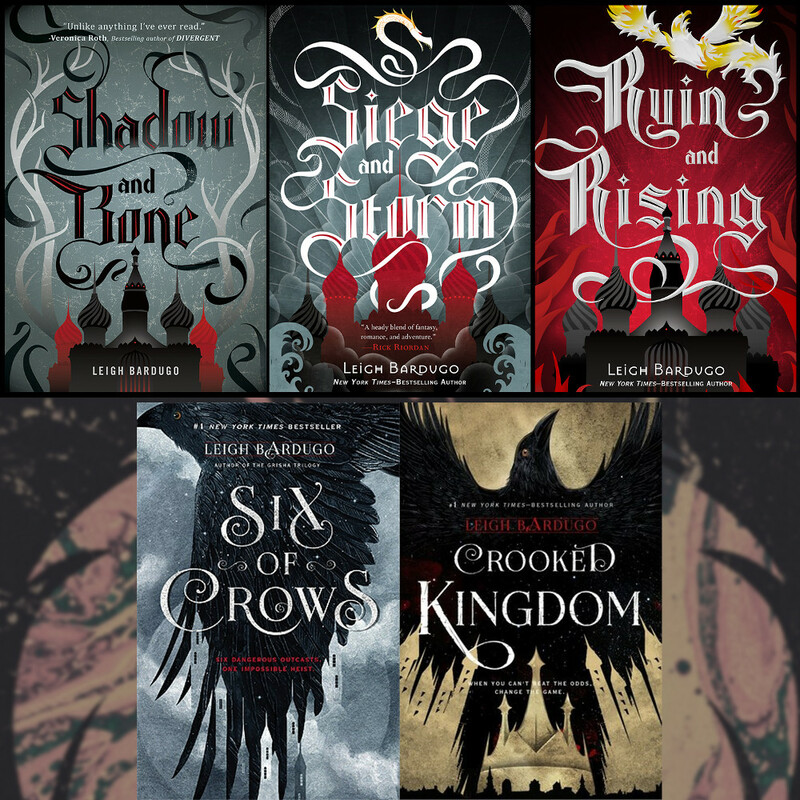 Leigh Bardugo‘s The Grisha Trilogy (aka Shadow & Bone Trilogy) and Six of Crows Duology was recently announced to be adapted into a Netflix original series, and we are so excited for it! Thus it seemed pretty natural for us, The Fandom, to make up our own casting for show. We came up with some pretty interesting actors to play the characters we’ve grown to love in the series, and some of them may surprise you. Obviously, there are plenty of actors out there who are not listed who could play the parts admirably, but we just go by who we know and who we think would be fun to play the parts listed. We’ve cut down our list to at three actors for each role (four for Alina) just because we thought it would be fun for you, the reader, to choose who you think would be best. Here we go! Click link below!